-Sign Inventory & Compliance Mgt. One Tool .....Hundreds of Applications! PinPoint GeoTech, Inc., is an innovation company that specializes in providing the PinPoint-GeoWorks Government Solution Suite™ to such government entities as cities and counties to help them cope with critical issues such as rising fuel costs and environmental issues. The Company provides them with simple, affordable and effective technologies to reduce risks, minimize costs and benefit the environment. PinPoint GeoTech’s software and wireless hardware solutions focus on government agencies, including public works, codes enforcement, disaster management, waterworks, risk management and transportation. 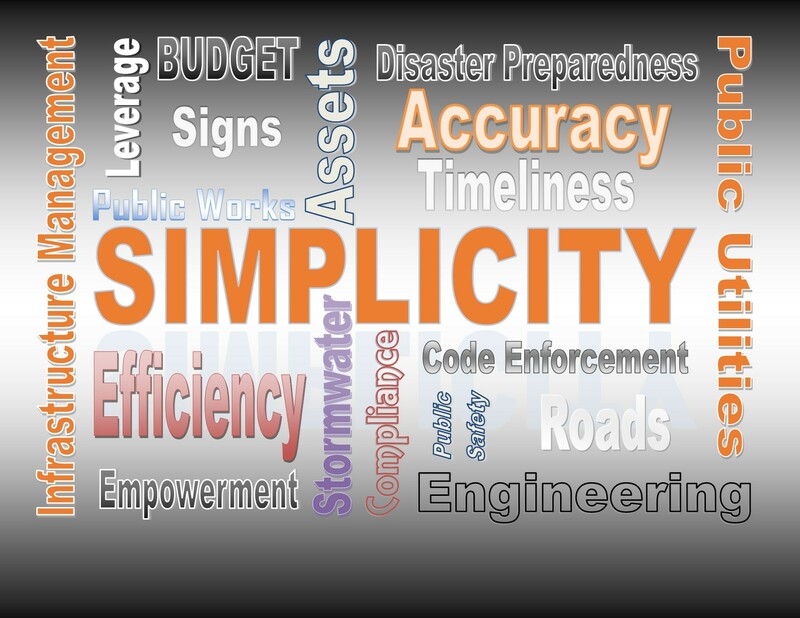 PinPoint-PublicWorks™ technological simplicity empowers both fleet drivers and office clerical personnel to initiate system-wide process improvements.